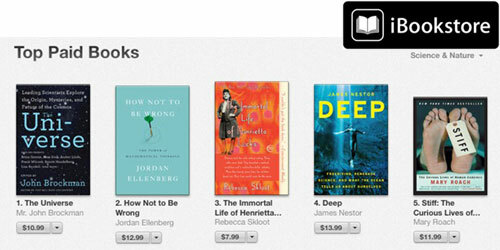 Explore the universe with today's greatest physicists. 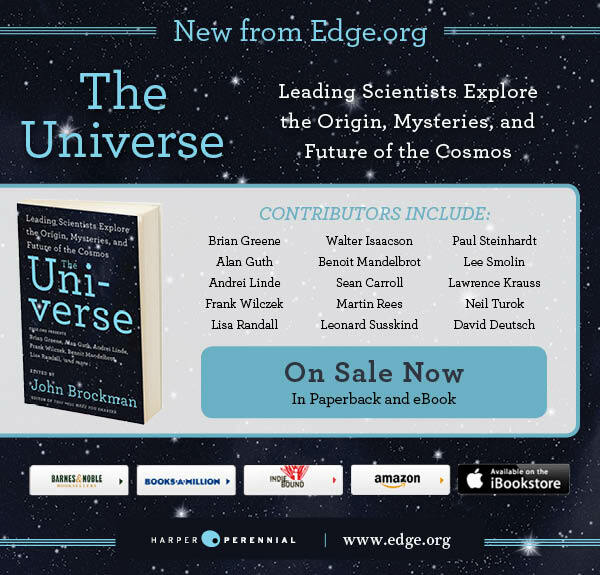 In the wake of one of the most groundbreaking scientific breakthroughs in modern times, the March 2014 discovery of gravitational ripples from the Big Bang—an apparent confirmation of Alan Guth and Andrei Linde's theory of cosmic inflation—John Brockman of Edge.org has gathered together some of the world's best minds to explain the universe as we currently know it. The contributors—many pioneering theoretical physicists and cosmologists, including Guth and Linde—provide an extraordinary picture of cosmology as it has developed over the past three decades. • Alan Guth and Andrei Linde explain the Inflationary Universe theory. • Lee Smolin discusses the nature of time. • Lisa Randall and Neil Turok elaborate on the theory of branes, two-dimensional structures arising from string theory—whose existence is central to the cyclic universe. • Seth Lloyd investigates how the universe behaves like a self-programming computer. • Lawrence Krauss provides fresh insight into gravity, dark matter, and the energy of empty space. • Brian Greene and Einstein biographer Walter Isaacson speculate on how Albert Einstein might view the theoretical physics of the twenty-first century. • The late Benoit Mandelbrot looks back on a long career devoted to fractal geometry. • Plus Nobel Prize winner Frank Wilczek, Astronomer Royal MaRtin Rees, Caltech physicist Sean Carroll, Stanford's Leonard Susskind, Oxford's David Deutsch, Cornell's Steven Strogatz, Albert Einstein Professor in Science at Princeton Paul Steinhardt, and more!